OY Skandinaviska Träimport AB was founded in 1968 and has since delivered wood and wood-based materials from suppliers worldwide to customers worldwide. Today we have our headquarters in Lahti, Finland, about 100 km north of Helsinki, and together with the Swedish parent company Kärnsund Wood Link AB, we are a company with about 25 employees. The group turnover is approximately SEK 200 million per year. At Skandinaviska Träimport, we have imported and delivered exclusive wood to the wood processing industry, shipyards and building materials trade for nearly 50 years. In cooperation with our global network of suppliers, we supply everything from design support to the finished article. We always import directly and without intermediaries to ensure competitive pricing, quality and availability. In cooperation with leading suppliers, we actively work with our clients to deliver products tailored to their specific needs. 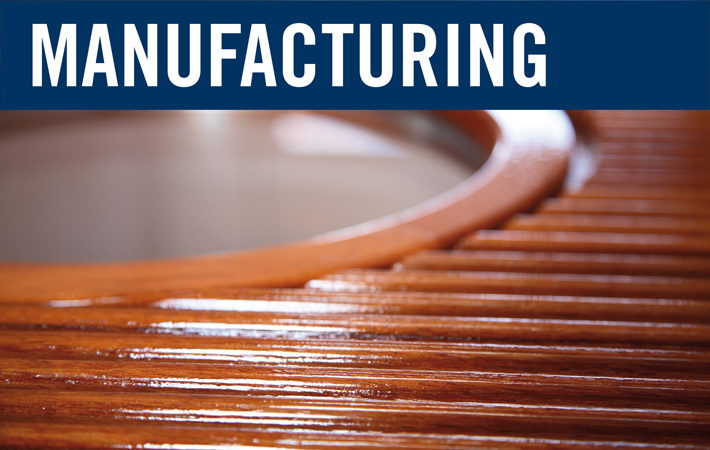 Whether this applies to custom dimensions and sorting to boatyards, custom-made materials for the wood processing industry or an effective range of products to the building materials trade. Skandinaviska Träimport is a strong business partner to the building materials trade. Skandinaviska Träimport import and supply extra durable wood materials to the building materials trade. We have an extensive knowledge of exclusive wood materials and offer our network and our expertise regarding global sourcing, logistics solutions and custom made deliveries. Together with leading purchasing organizations, we create conditions for profitable sales for the individual building materials merchant. We help the manufacturing industry to optimize production. Our knowledge of wood materials and our long experience in the use of specific applications in the manufacturing industry enables us to deliver the right products just when they are needed. We contribute early in the processes of product development and production planning. With our accumulated global network of suppliers, we supply everything from design support to the finished article. We always import directly and without intermediaries to ensure price, quality and availability. 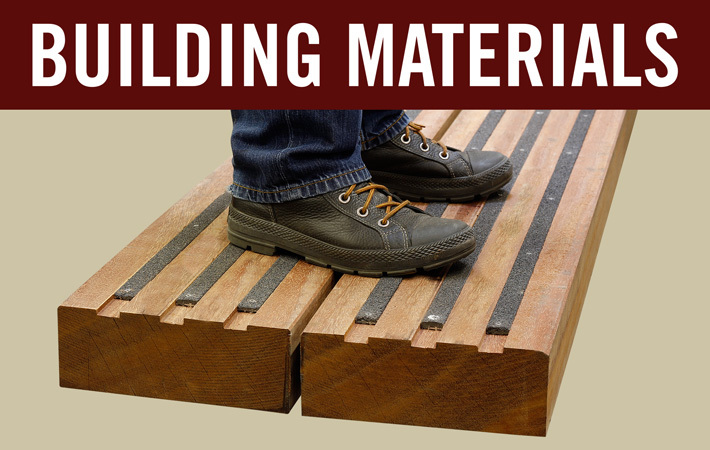 We stock and supply all wood-based materials to the shipyard industry. Skandinaviska Träimport import has for decades provided the shipyard industry with the right wood materials and quality, optimized for shipyard unique needs. 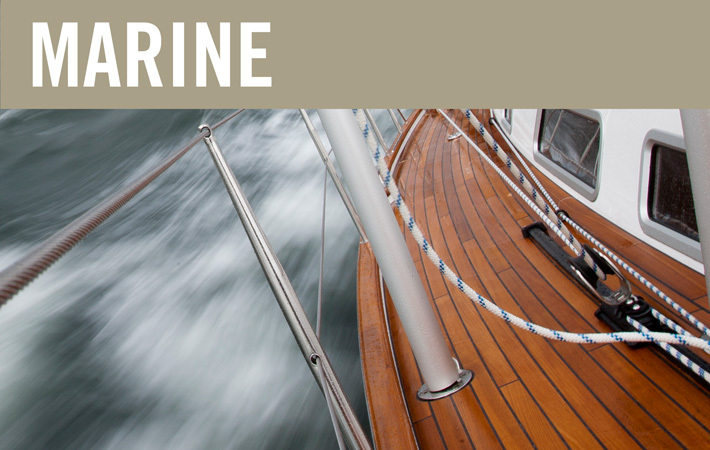 We understand what it means to build a boat and we hunt for materials and qualities that meet shipyard specific demands, and plan our purchases accordingly. Our long-term relationships with customers and suppliers means that we jointly can influence the selection of materials and technical solutions at an early stage, which sometimes can be crucial when delivery of the wood used for boats may have long lead times. As a customer of Skandinaviska Träimport import, you can count on us to take an active part already in the design and production planning stages.